The Filipina actress met up with Singapore’s top influencer for a catch-up session. “Afternoon tea with @ec24m. ✨ It was so lovely to see you. 😊💕,” said @iamhearte. 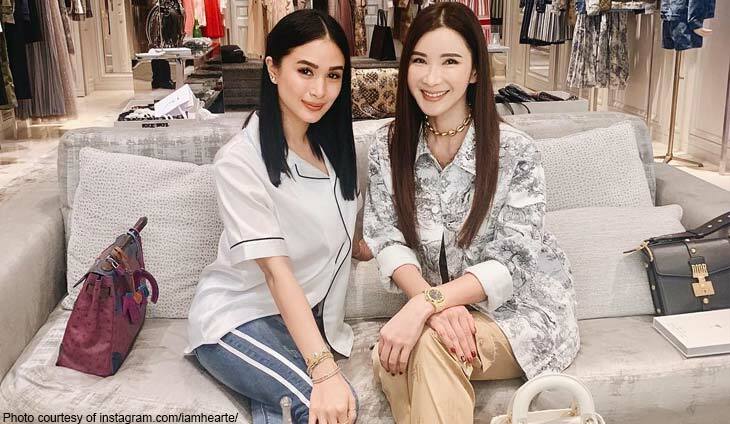 Jamie Chua is known for her extensive Hermes bag collection while Heart Evangelista is considered one of the most fashionable female celebrities. Hope you had a blast, ladies. Nothing makes Bianca Elizalde happier than spending quality time with her family.